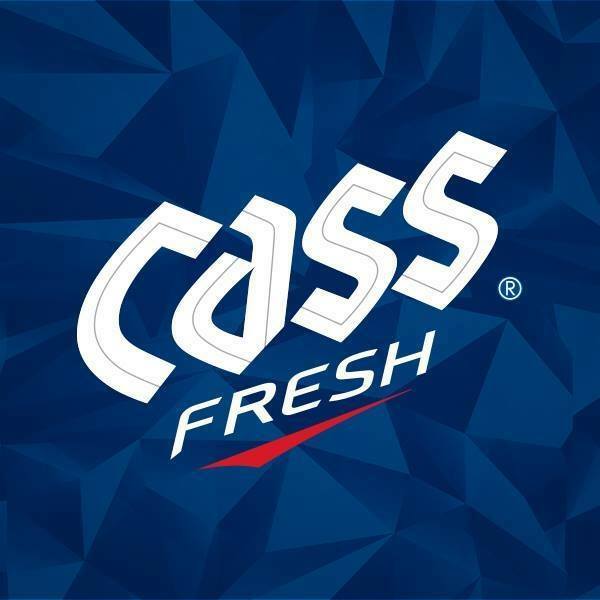 귀하의 귀중한 제안은 Cass의 동기 부여를 높이는 것입니다. 메시지를 남겨 주시면되도록 빨리 연락 드리겠습니다. We appreciate your interest in Cass Beer and welcome your comments, We will reply as soon as possible.